4 full days of hiking and camel riding from oasis to oasis (8 in total) in the world’s 4th largest desert. Thrilling jeep rides in and out of the desert. No stopping breathtaking views in one of the most deserted places on our planet. 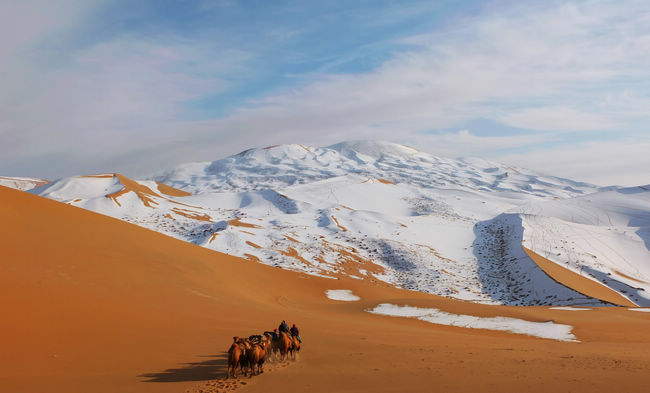 It is scaled the world’s largest sand dune. Everybody with an adventurous spirit can join. Whenever you feel tired you can just jump on your camel which makes this trip fit for any level of fitness. From here, we will lose track of time and live with the sun, the moon, the stars and follow the pace of the locals. We have quite a few friends living deep in the desert, so the itinerary will be subject to who is home. Our friends at lake Bilutu and Hudujulin will welcome us delightfully with some home cooked meals. At night, we will pitch our tents next to the lake and doze off while searching for a shooting star. A stunning day where our caravan passes over high dunes and 3 oases. 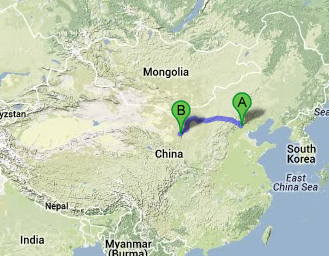 This evening we will set camp at a small oasis called Xiao Haize. Another friend of ours live here and he always has a few beers in the fridge. This is not just another day, but a day filled with highlights. 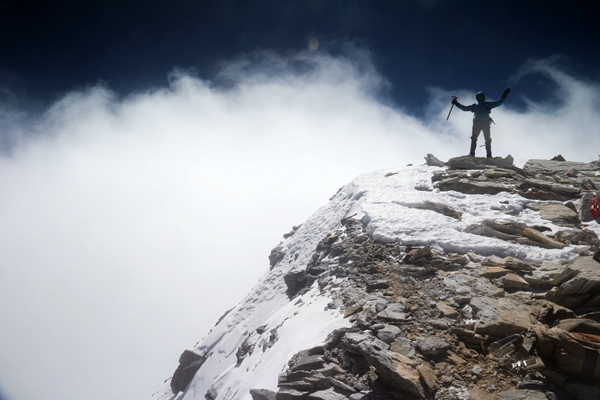 If you feel strong, you can set off and start climbing the highest dune of the desert. It is also time to put your camera on panoramic. On top of this dune you will have 360 degrees view of 4 oases. 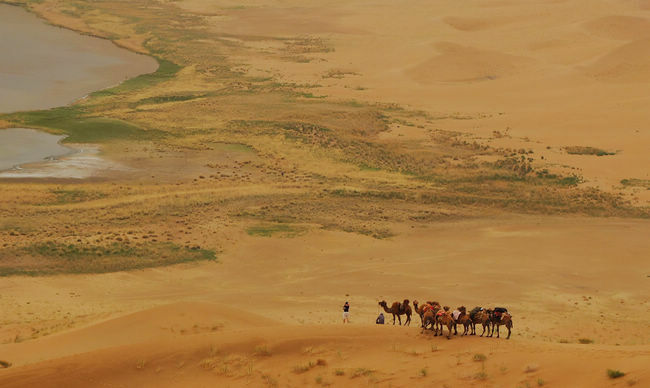 Running down the dunes is much easier and faster, so you’ll catch up with the caravan heading for the Badajilin Buddhist temple later. At night, we will pitch our tents next to the mystique spring of the lake. It said that the fresh water flows out when people pray or sing for it. Let’s check if it is true! This morning, you will get the chance to visit the temple and witness the monks chanting the Tibetan mantras. You will have plenty of time to walk around the lake and take pictures. 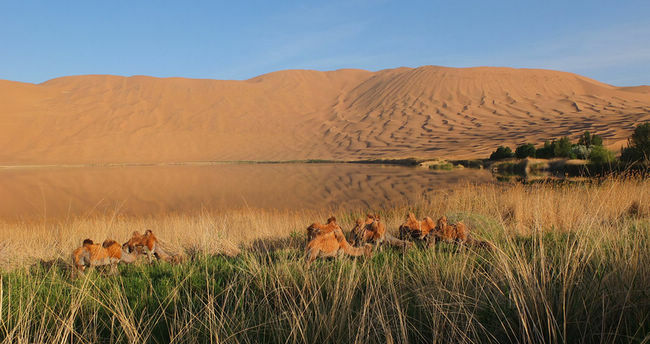 After lunch, we will saddle our camels and ride to Nuretu lake, the most idyllic lake of the desert. 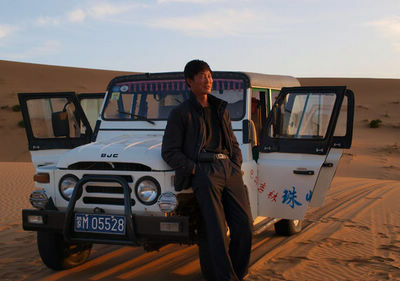 After breakfast, we will kiss our loyal camel goodbye and the 4×4’s will bring us back to the edge of the desert. At The local hotel, we refresh a bit and have lunch. We head to the airport at 3 pm and board the plane. 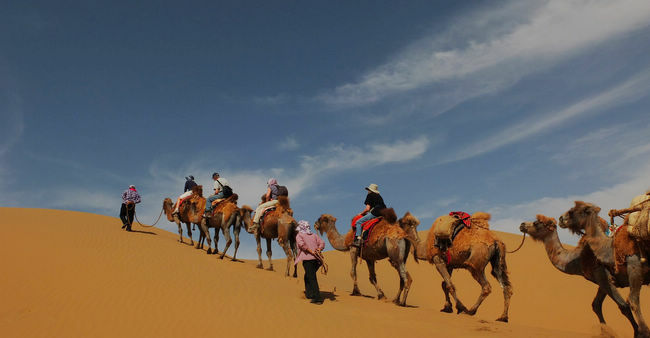 By dinner time, you will be back at home watching the slideshow of your fabulous Badain Jaran desert tour. ² Minimum number of participants is 8. ² At night we will sleep in tents or in a house of the locals. ² If you don’t have a backpack, mats or sleeping bags, you can borrow these from us for free. Just let us know what you need and we will bring them. ² This part of the desert requires a special permit and we will arrange that for you. All we need from you is a scanned copy (not a picture) of your passport, your China visa, and the page with the entry stamp. Price for this trip is depending on the number of people joining the trip and is all included from and to Jinchang airport. Not included is the flight ticket. 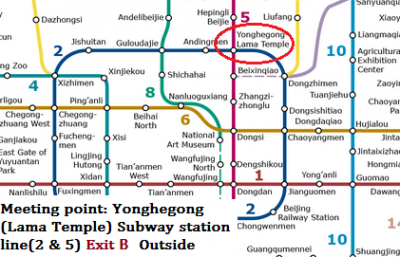 Price for the return tickets is 2200 RMB at time of writing. Of course, we will help you with the ticket booking. Please sign up through the website and confirm by email if you are interested in this trip. Attach a copy of your passport & China visa. We will also need you to send us the page of your passport with the China entrée stamp to obtain the permits to enter the desert. We kindly ask to transfer a deposit of min 2500 RMB pp or the full amount to our bank account before April 15. The remaining amount can be paid in cash when we meet. 1. The temperature during May will be nice and warm during the day. Comfortable cool at night. 2. 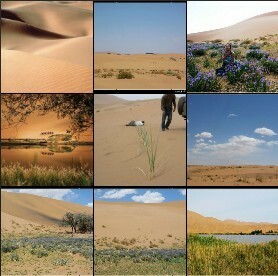 The altitude of Badain Jaran desert is between 1100m and 1600m. 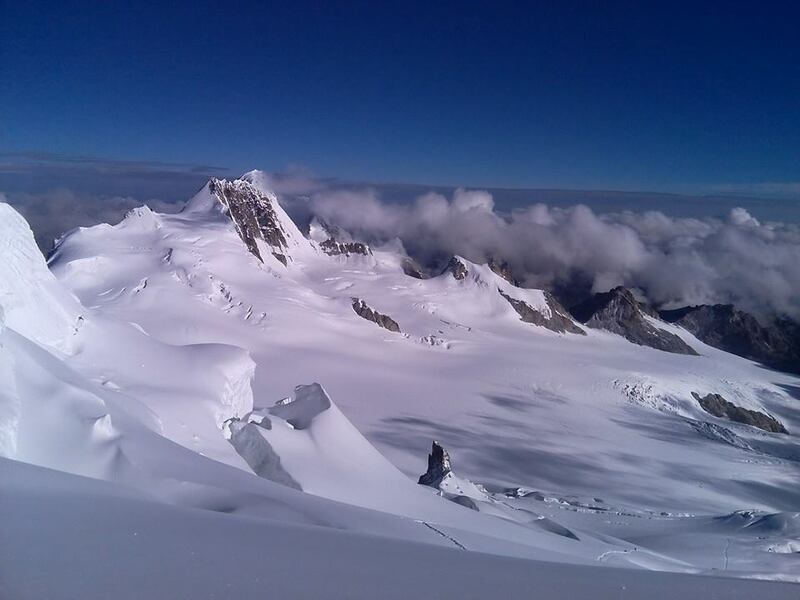 UV radiation intensifies at this altitude, sunscreen lotion and sunglasses and a hat are recommended. 3. Medicines for fever, headache, diarrhea, car sickness, etc. 4. Good walking shoes are essential for trekking in desert. 5. Small bag to carry your camera and water, plastic bag to keep your camera or photographic equipment from sands and dust. 6. Toilet paper, flash light. 7. There will be a limited possibility to charge batteries so be sure to bring a few extra. 8. Do not forget to bring your Passport. 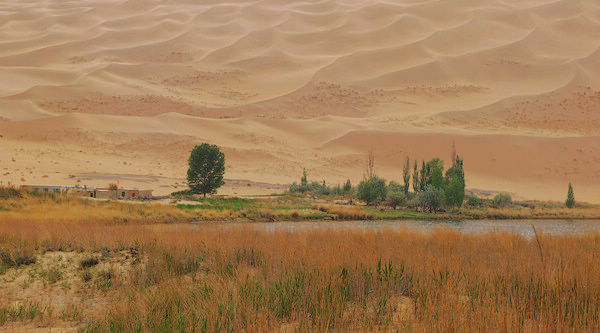 “Badanjilin desert is probably the most beautiful place I’ve ever seen. 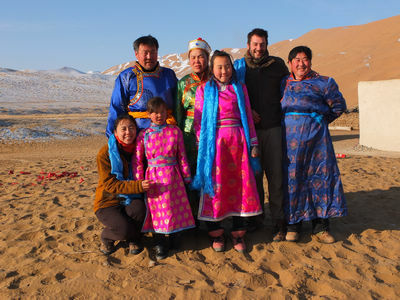 With dunes like mountain ranges and over 150 lakes in this place should be listed in the top 3 natural wonders of the world.” (Frederik Halewyck, hiking guide, world traveler and assistant for lonely planet Gobi Desert exploration 2010. 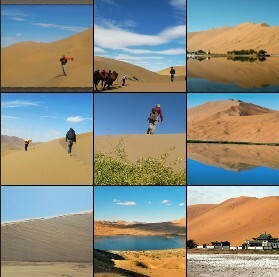 Badan Jilin (Badain Jaran) desert is China’s most beautiful desert. 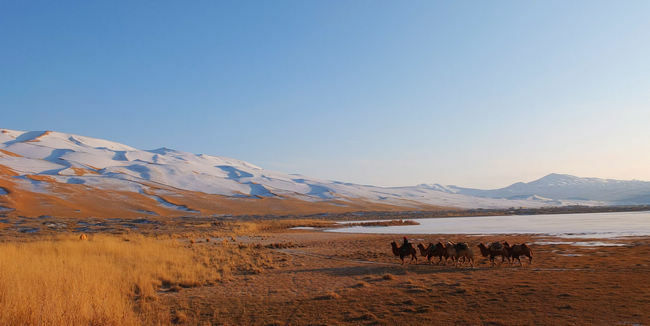 It is located in the northern part of Inner Mongolia’s Lashanyouqi, it covers an area of almost 47,000 square kilometers, making it the fourth largest in the world. 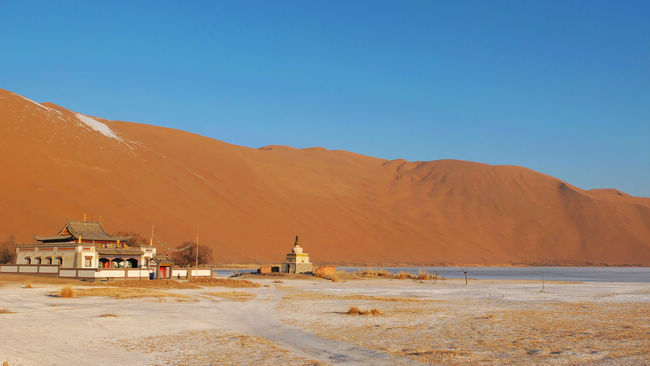 The Badanjilin Desert is bounded to the north by the Gobi Desert; to the east by Mount Lang, to the southeast by Mount Yabraishan. 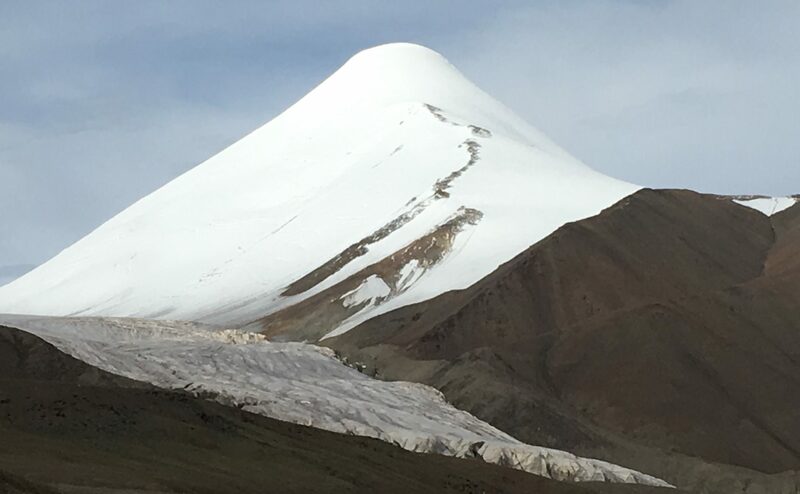 In the northwestern part, there are about 10,000 square kilometers untouched by man. Even though it’s dry beyond imagination, without a drop of water, Badanjilin has 113 explored lakes providing homes for all kinds of aquatic birds. 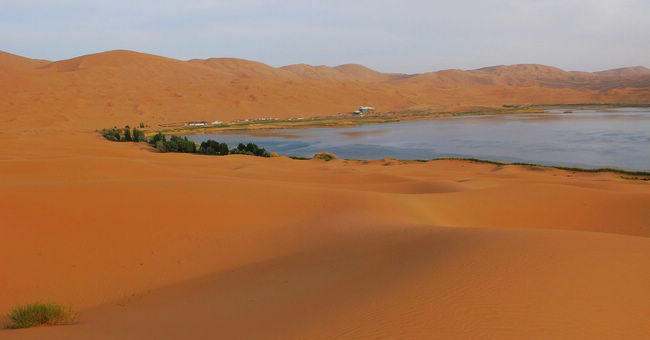 These lakes give the desert its name “Badain Jaran” which means “mysterious lakes” in Mongolian. The last time we went was in April and the weather wasn’t too hot, the desert flowers were all blooming, grass was green and water in the lakes was warm enough for us to swim. 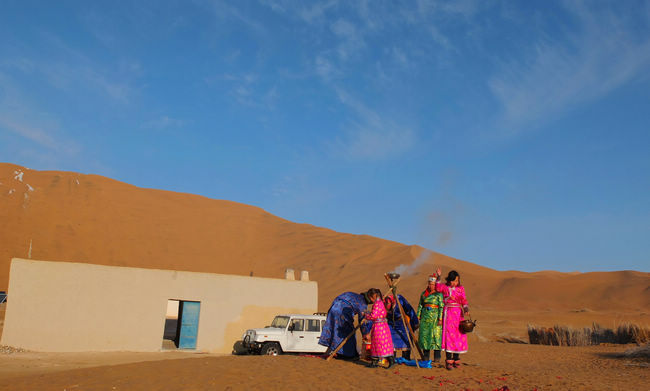 Something that surprised me was to find people living in the desert and at their homes they have their own well. These wells weren’t deep and provided them with nice clean drinking water. Miraculous! October is also a good month to go as in this desert, there are many poplar trees which they all turn to golden color when fall comes. The Badain Jaran winter caravan was truly a once in a lifetime experience. Fred, Heidi and John are all excellent guides themselves and they have a great relationship with the locals who led us through this breathtakingly beautiful terrain over 5 days. It was the coldest winter in years but Heidi always made sure we had the extra blankets and coal to get us through the nights. 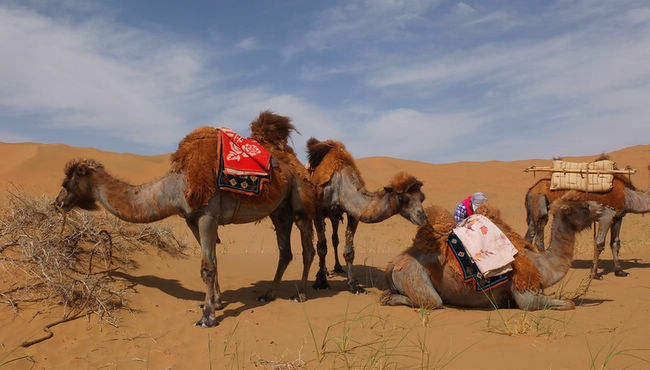 The trek can be long at but the extra winter fur on the camels made a comfortable "desert sofa" when a break was needed. So happy with this experience, I would follow China Hiking anywhere!